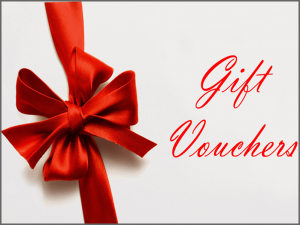 Gift vouchers are the perfect way to say “Thank you”‘ to loved ones (including partners, parents, friends, and family), to work colleagues (staff, bosses, and contractors), and for celebrating that special occasion (such as a birthday, work Christmas presents, anniversary, or an award). Call 02 9672 6892 to order one now. PACKAGE DISCOUNTS ALSO AVAILABLE (for buying 3, 5, 10+ vouchers at any one time). For chiropractic gift vouchers, please call 02 9672 6892. We are happy to accept gift vouchers from all people living in and around Norwest (Bella Vista, Castle Hill, Baulkham Hills, Kellyville, Glenwood, Blacktown, etc) as well as Sydney at large.